Let Flamingos 2 Go help make your prom extra special! 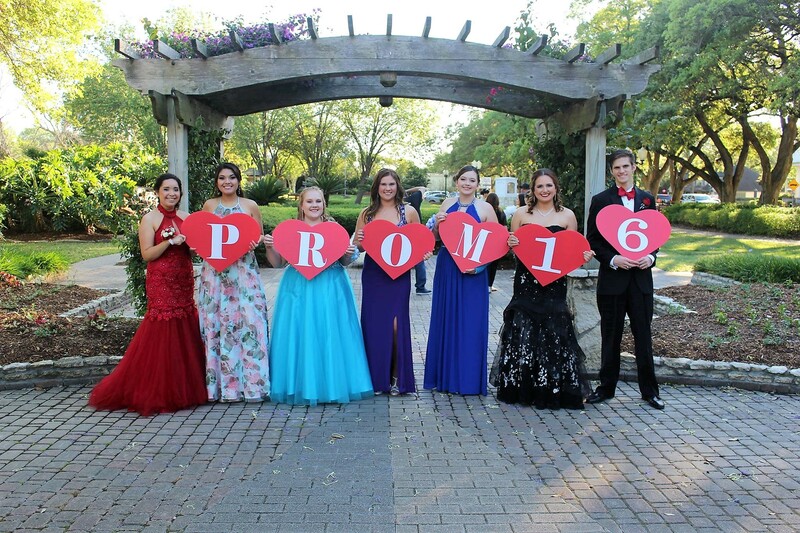 We can help with the Promposal and really fun props for prom pics! We can decorate the yard or you can use the props anywhere!